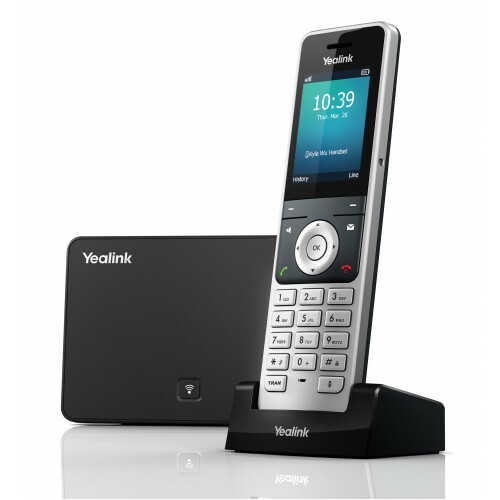 Yealink W56P Cordless IP DECT Phone is the next-generation SIP Cordless Phone System that combines quality, reliability and flexibility. 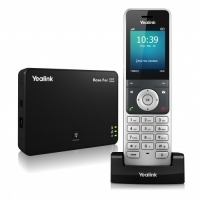 With more functions, lines and mobility, it empowers users with the convenience of wireless DECT communication along with the widely accepted benefits and feature richness of IP telephony. Furthermore, W56P delivers the typical benefits of the DECT world such as longer talk time, high standby time and superior speech quality, providing excellent value for money. 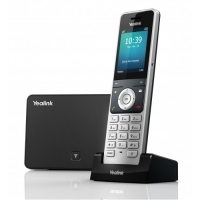 Yealink W56P IP DECT Phone delivers an ideal cordless IP DECT solution for any kind of business.